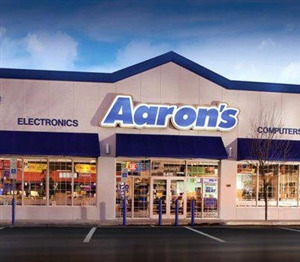 Aaron's Now Hiring in Rocky Mount, NC! 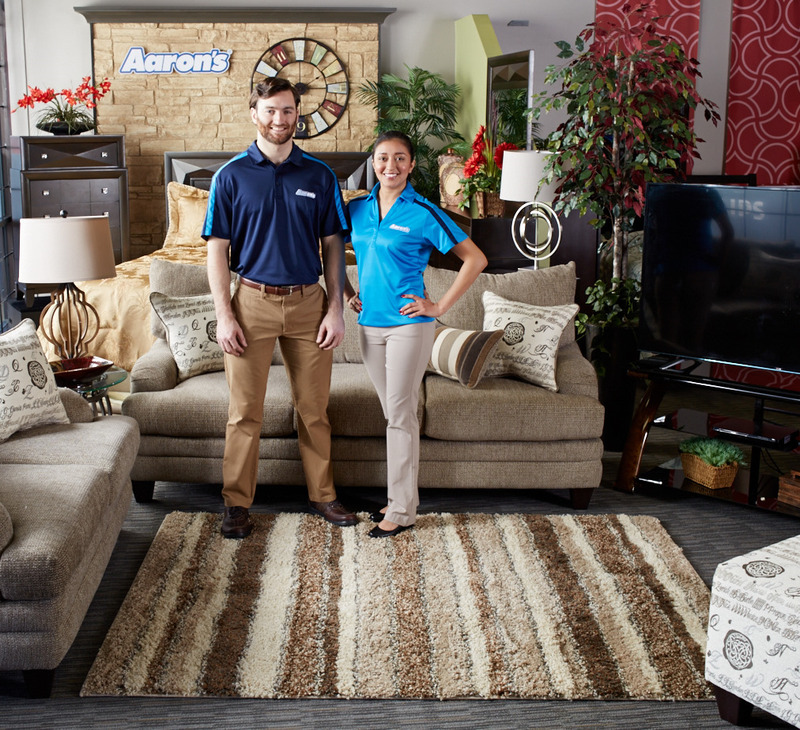 We are Aaron’s - an industry leader in the sales and lease-to-own retailer known for quality brand names and superior customer service. We provide our team members the opportunity to reach their full potential in a team-oriented, high-energy, recognition-based environment with competitive pay and benefits. This is much more than a job – It is a career with purpose. Join us today. 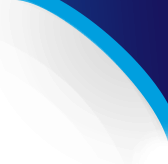 Click here to see our full range of career opportunities in North Carolina!